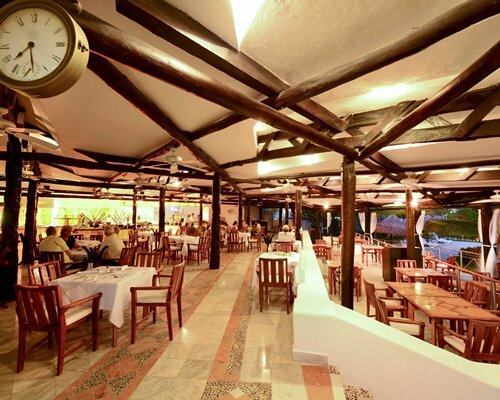 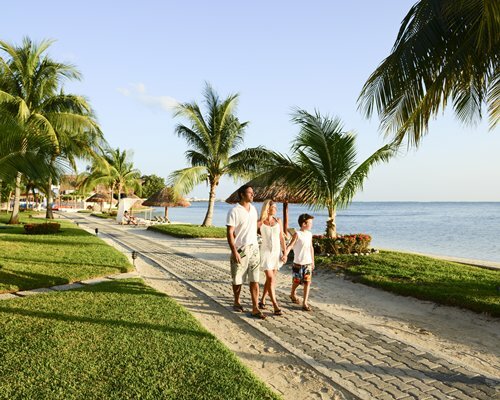 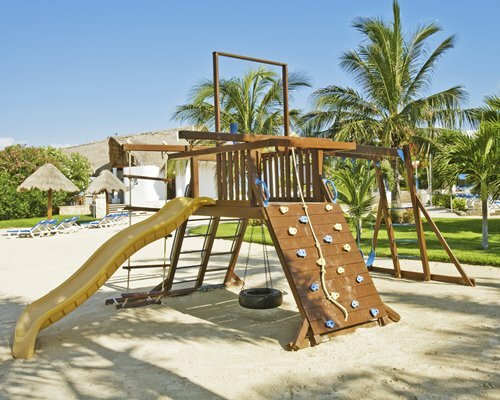 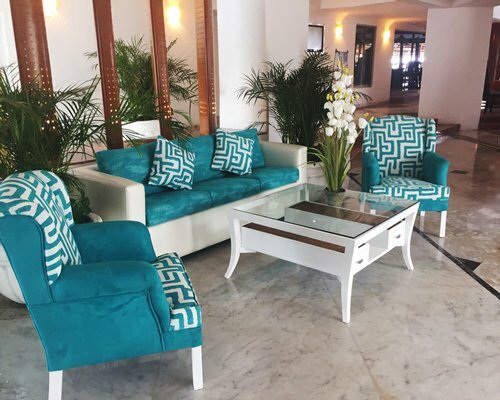 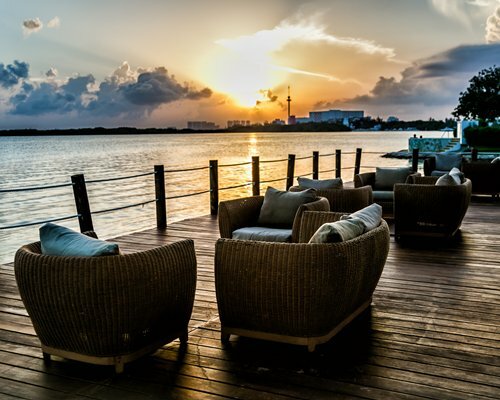 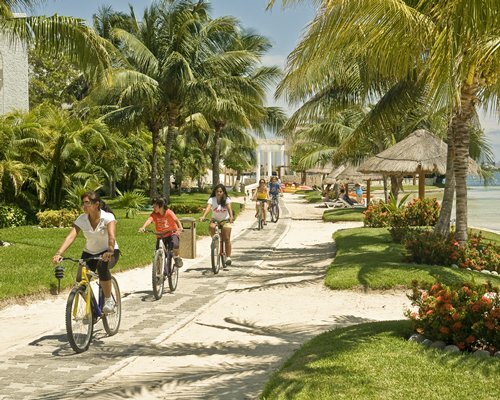 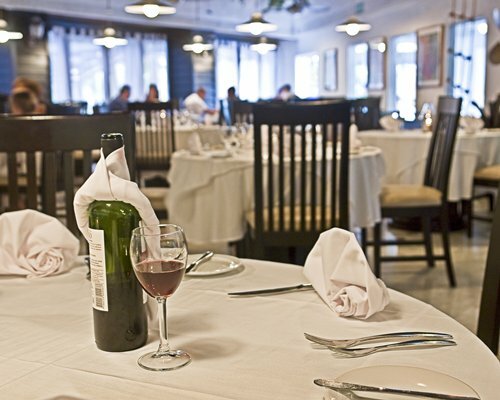 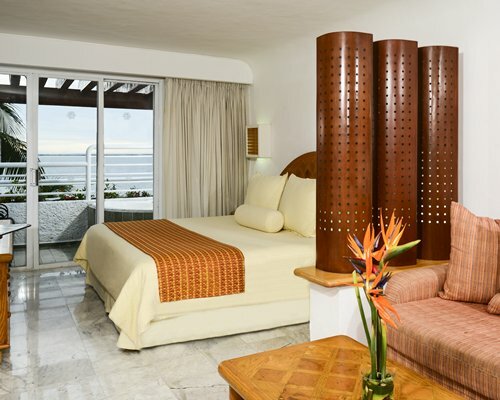 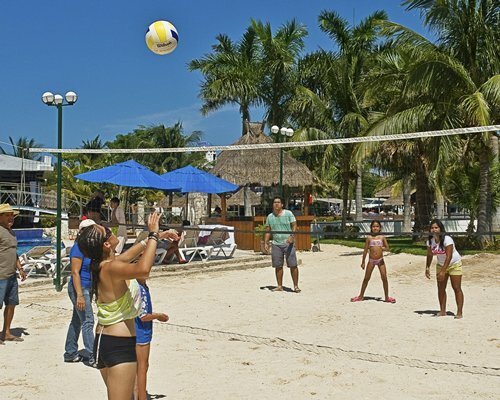 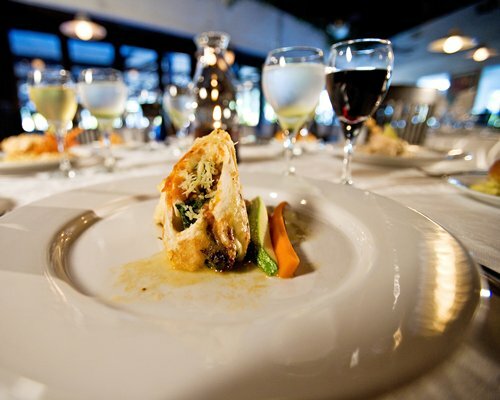 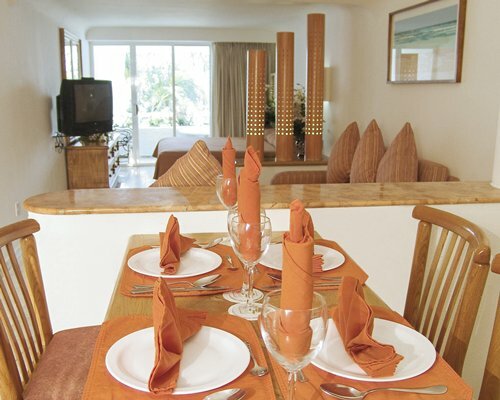 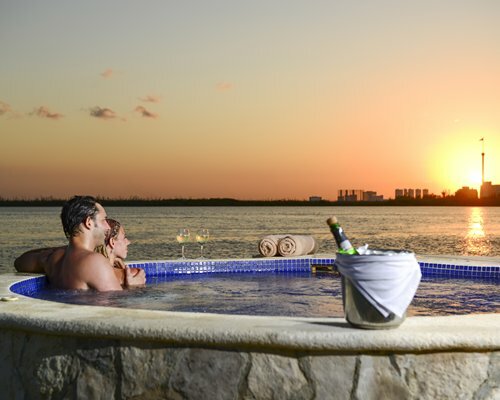 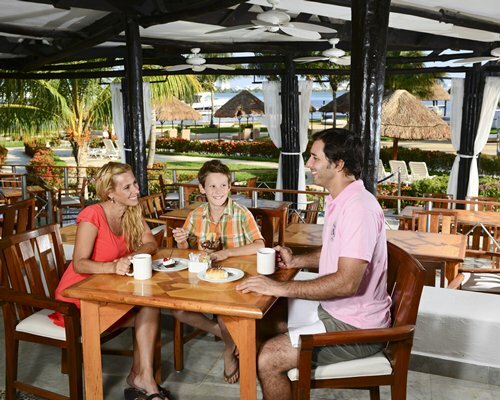 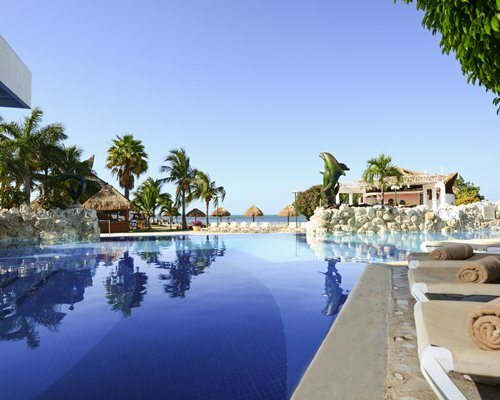 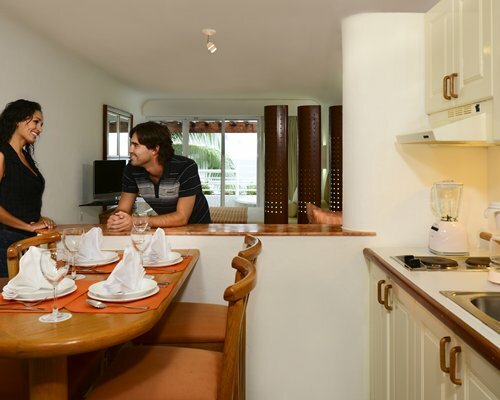 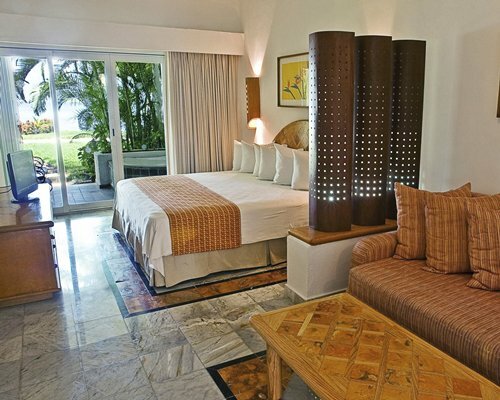 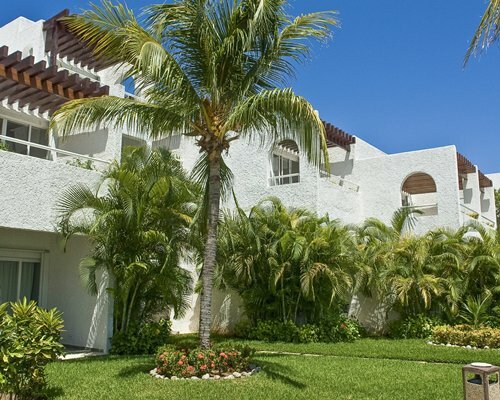 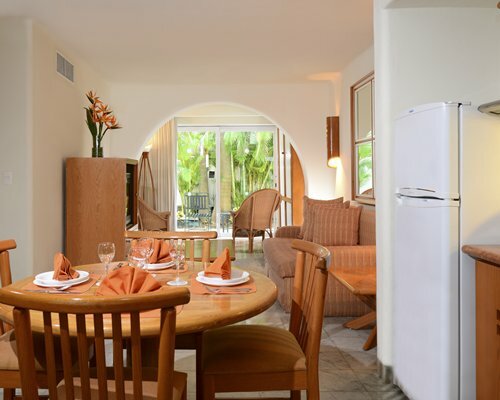 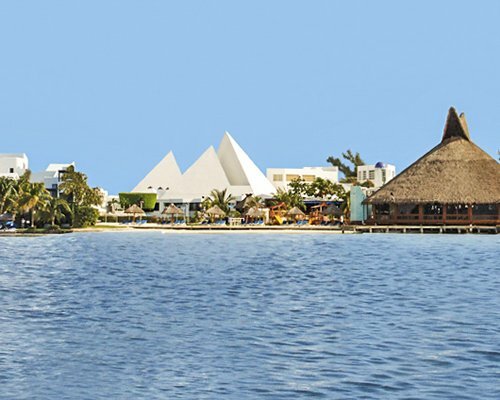 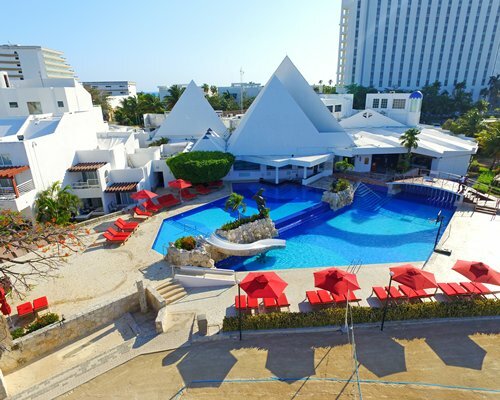 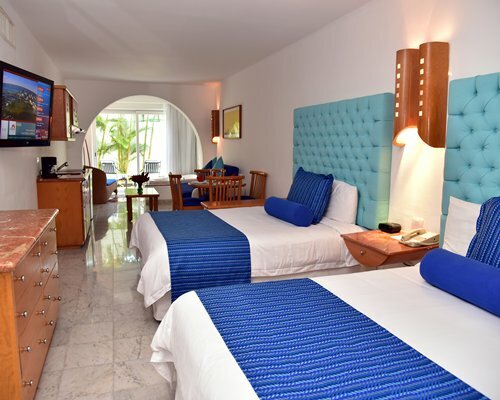 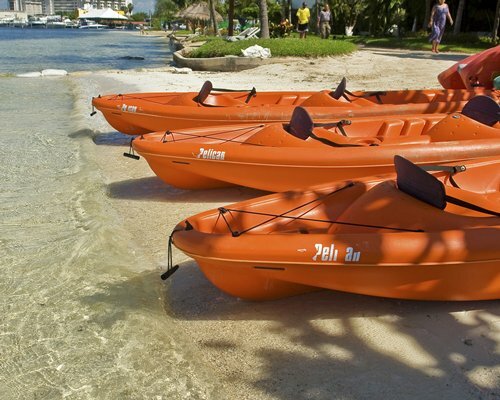 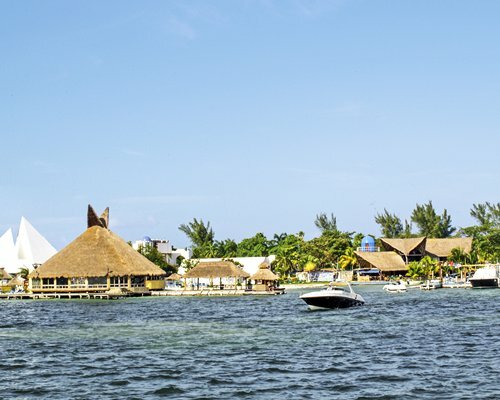 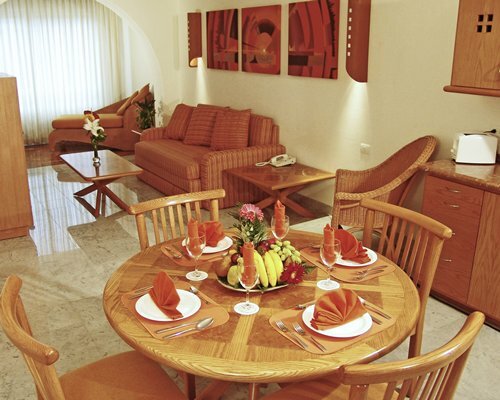 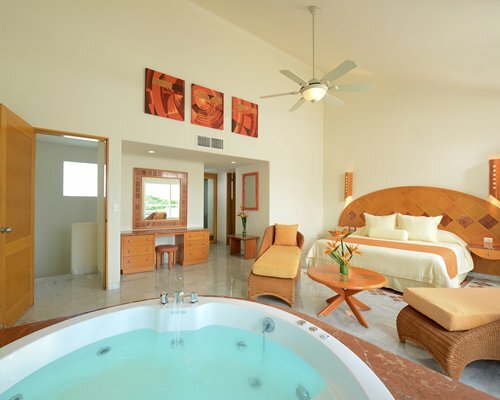 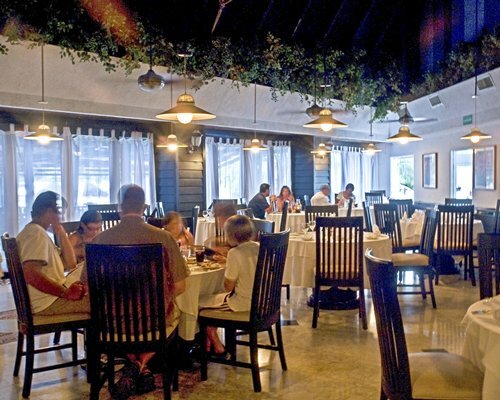 The resort is located in the heart of the Hotel Zone 19 miles away from the Cancun International Airport. 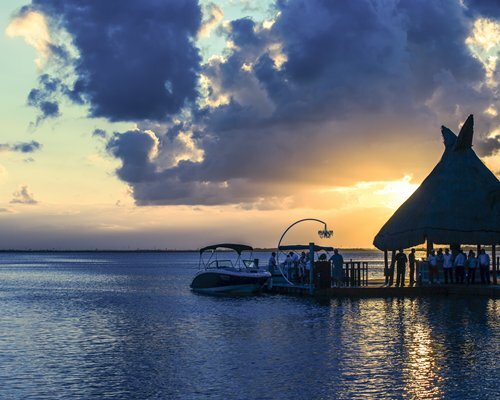 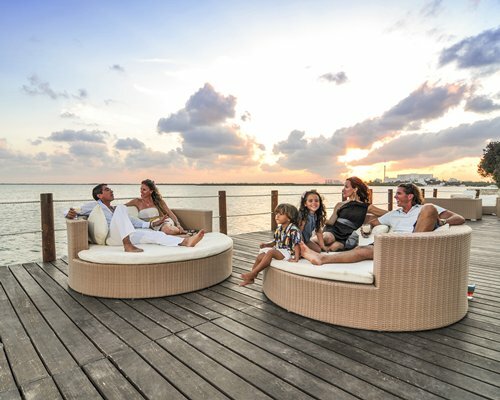 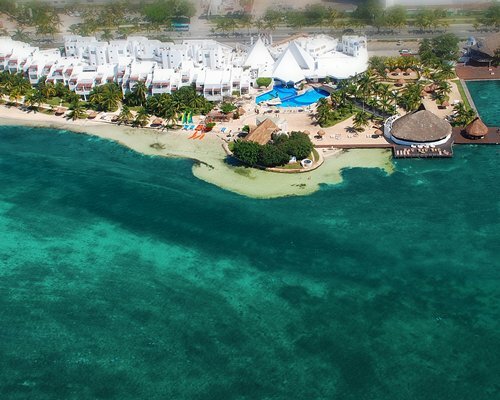 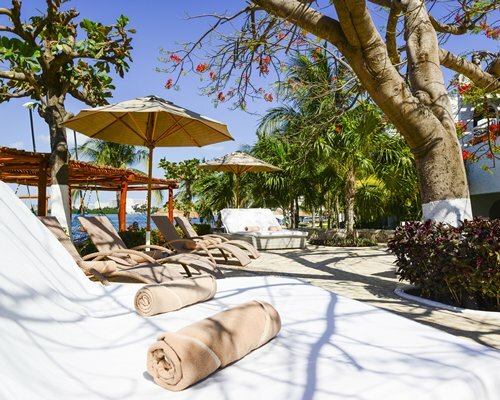 If you pre-pay the All Inclusive program at least 30 days prior to arrival and stay 6 nights or more, resort will provide one way Airport-Hotel shuttle service. 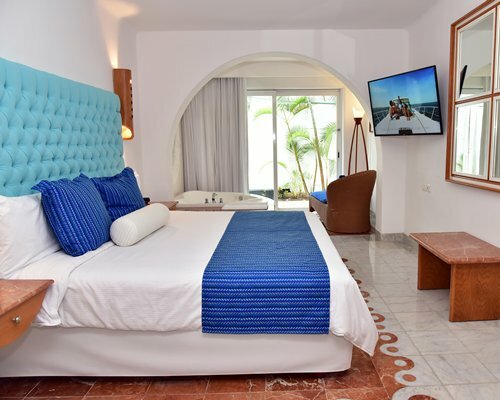 To request please contact resort at least 3 days prior to arrival at: transportation@mxrru.com or by phone from US/Canada 1800/214-0190; from MEX 01800/681-1875 & 998/287-4100; from UK 0800/520-0456; from Brazil 0800/892-2034; from Colombia 01800/710-1962; rest of the world 52(998)287-4100.